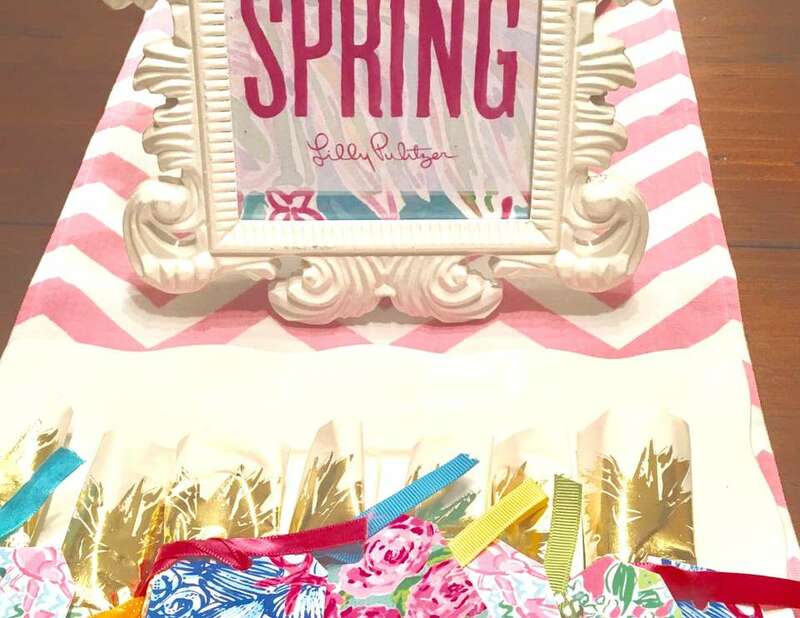 What better way to beat the winter blues than with a brightly colored Lilly Pulitzer themed tea! Ham and cheese quiche, fresh fruit, cheese and some sweet treats. Tea, coffee, water and juice.